StorageOne Decatur & Alta offers commercial storage for a variety of needs. 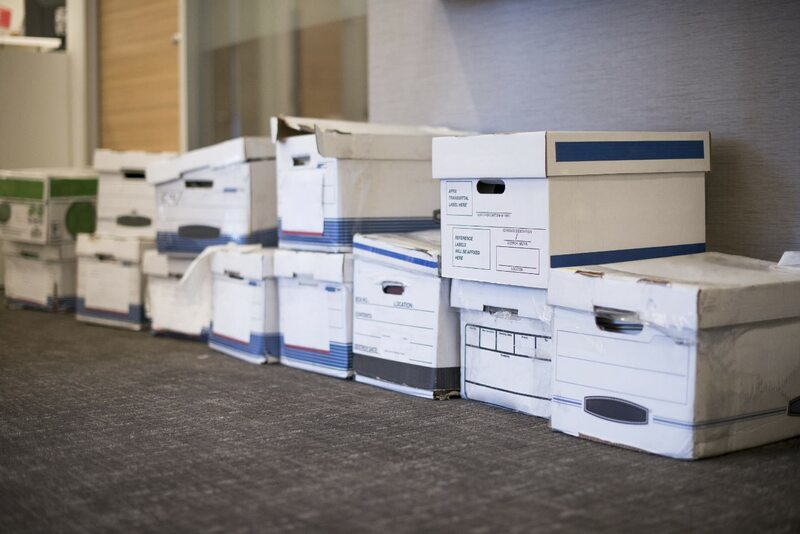 Our close proximity to downtown makes us an ideal solution for commercial tenants and businesses providing document storage, evidence storage for legal firms, excess inventory for retail storage & displays and sales & inventory for pharmaceutical reps. Shelving is also available and our flat moving carts make moving into your storage unit an easy task. Extended facility access hours are appealing to our commercial tenants, because it gives them access to stored property before their stores open and after they close, 7 days a week. As an added benefit, we also offer tenant property insurance for peace of mind. Discover the value in inventory and records storage. Give us a call at 702.508.9530 or stop in today and meet with one of our managers to discover our affordable self storage solutions.